Cats is an aesthetically beautiful stage production based on a collection of poems by T.S. Eliot. 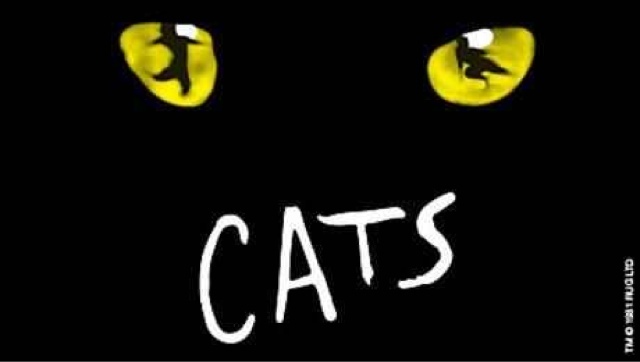 The classic musical tells the story of a group of cats known as the Jellicle Cats who, are joining together to celebrate who they are while gathered at a nearby junkyard. 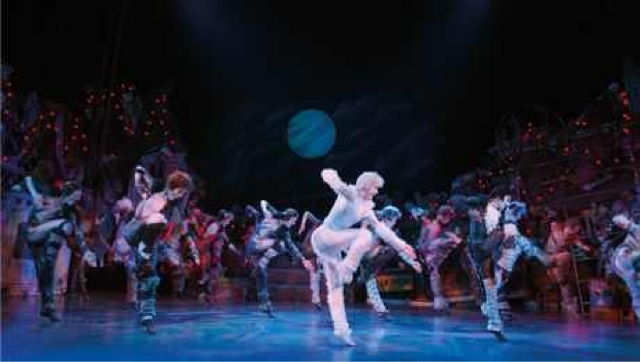 At the beginning of the show, the cats welcome the audience to the Jellicle Ball, the name given to their gathering and explain that they are waiting for their leader Old Deuteronomy to arrive. Throughout, the audience are introduced to many cats including Jennyanydots, Rum Tum Tugger, Grizabella, Bustopher Jones, Macavity, Mungojerrie and Rumpelteazer, Gus the Theatre Cat, Skimbleshanks the Railway Cat and Mr Mistoffelees the conjuring cat. When Old Deuteronomy arrives he has to choose which of these Jellicle Cats will journey into to the Heaviside Layer to be ‘reborn’ into a new life. The all singing, all dancing show is beautifully put together. The talent of all involved is to a very high standard. The dancing is incredibly mesmerising and the singing is of a very high standard. Featuring Andrew Lloyd Webber's iconic work, there are numerous songs that every musical theatre lover will know well, such as ‘Memory’ as well as the memorable tune of ‘The Invitation to the Jellicle Ball’ which convey a strong 80s vibe, representative of the time it originally premiered. The production features spectacular lighting which draws the audience in from before the curtain up. Artfully draped fairy lights hang from the ceiling and lead to the onstage junkyard and drape around the balcony. They lit up beautifully in an array of colours throughout the production, helping to set the mood for each scene. The junkyard set was also something to be marvelled. The attention to detail really helps to further contribute the atmosphere, including that of the famous costuming and distinctive makeup. Cats itself has been reborn several times since its original production but it still feels rooted in the 80s. As someone who was totally unfamiliar with the musical before, it can be rather difficult to follow at times because of the disconnected nature of the source material. There were times during numbers when singing was slightly muffled and the lyrics could not always be made out which did not help. This reviewer won't be rushing to see Cats again but if you are a dance fanatic who appreciates a musical that includes a stellar cast and the classic style of the 80s mega musical you should make seeing Cats at the Edinburgh Playhouse this July a priority.